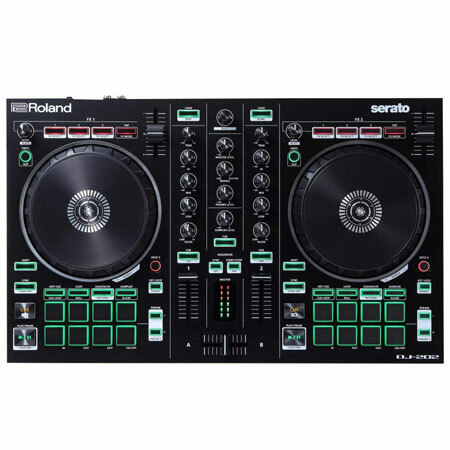 Two-channel, four-deck controller for Serato Intro. Large platters with the lowest available latency, optimized for scratching. Built-in drum kits from Roland's legendary TR-808, TR-909, TR-606*, and TR-707*, realized with advanced ACB (Analog Circuit Behavior) technology. Eight sounds in each TR kit: Bass Drum, Snare Drum, Closed Hat, Open Hat, Tom, Rim, Clap, and Ride. Onboard sequencer that controls Serato DJ Intro's sampler for on-the-fly beat creation. Eight dedicated pads with Hot Cue, Loop, Sequencer, and Sampler modes for controlling Serato DJ Intro or Serato DJ software. MIDI output for synchronizing external devices with tracks in Serato DJ Intro. 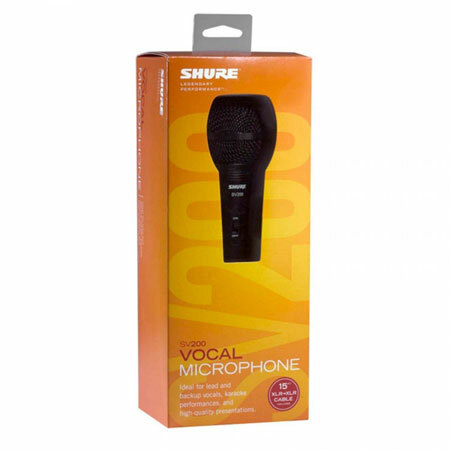 Mic input with gate, hi-pass, reverb, and echo FX. 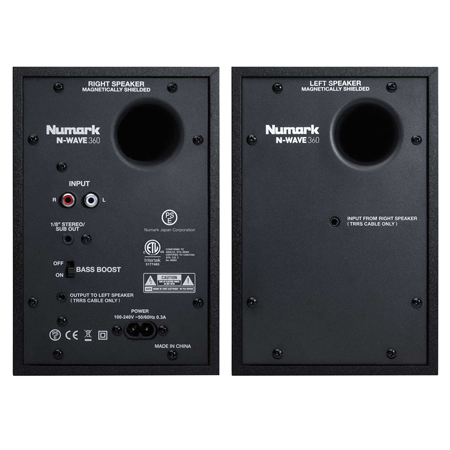 24-bit/48 kHz audio fidelity with high-resolution digital-to-analog converters. 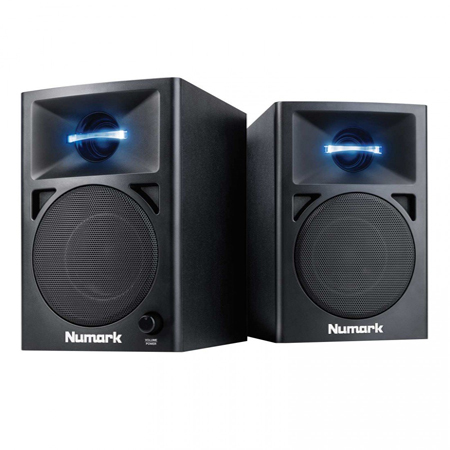 Compact, rugged, and lightweight design with easy-grab handles for optimal portability. 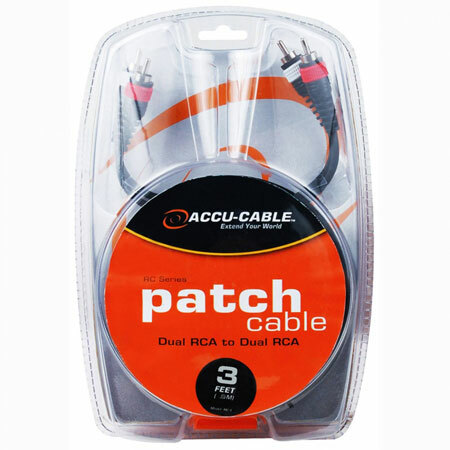 Connect straight to your speakers or amplifier via RCA stereo outputs. USB powered for simple connectivity. 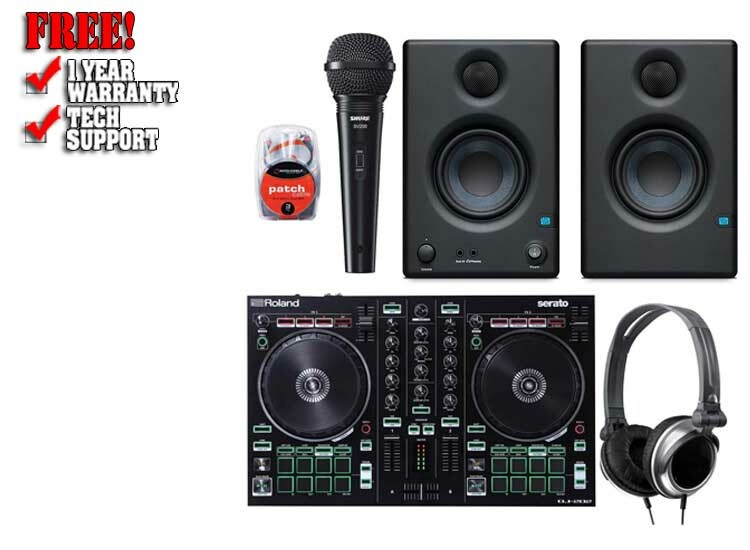 Serato DJ Intro included; Serato DJ Upgrade Ready. Use Serato DJ Intro to organize and build music libraries or integrate songs from iTunes - just drag a track to the deck, set and trigger cues, loops, and samples, and apply basic FX. The DJ-202 is a two-channel, four-deck controller that's powered via USB and capable of being transported and set up with minimal effort. 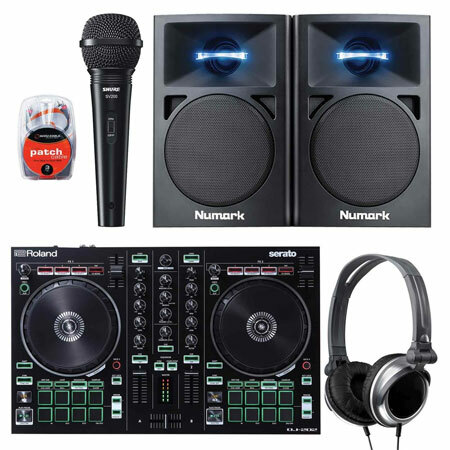 Its compact, lightweight design and easy-grab handles allow DJs the portability they need for all types of events mobile applications, house parties, club rocking, beat battles, and more. 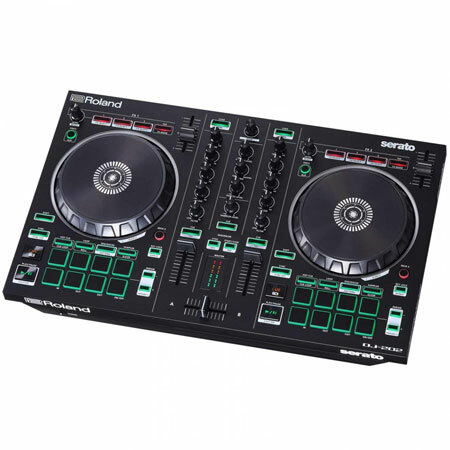 The intuitive layout of the DJ-202 and its plug-and-play connectivity will have you DJing in no time at all. And with 24-bit/48 kHz fidelity and Roland's high-resolution audio hardware, your performances will sound amazing on any sound system. 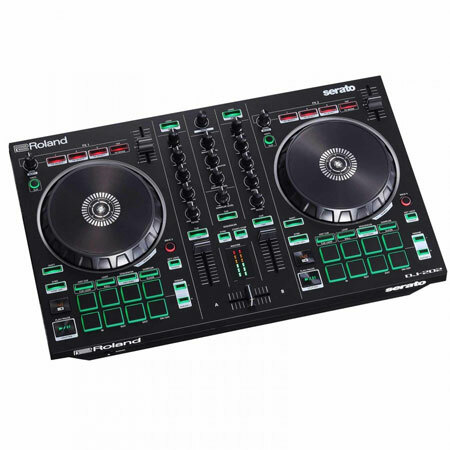 From the TR-909's unmistakable hi-hats to the foundation-shaking boom of the TR-808, Roland TR drum machines have defined the sound of entire genres of modern music, from hip-hop, house, techno, and electro in the '80s and '90s right up to the trap music sound of today. Using Roland's patented ACB (Analog Circuit Behavior) technology, the DJ-202 faithfully recreates the original sound of these machines, giving you the tools to create rhythm tracks using the same sound palette as the world's foremost musical icons. The DJ-202's expanded TR sounds include Bass Drum, Snare Drum, Closed Hat, Open Hat, Tom, Rim, Clap, and Ride, providing a wide range of options to create layered drum sounds and evolving sequences. Scratch and cue with confidence using the DJ-202's large, low-latency platters, which are the absolute best in its class. Dedicated Serato DJ Intro controls allow quick creation and triggering of hot cues, loops, and samples, plus switching between four decks with the Deck Select button. Use the channel filters or Serato FX accessible via three FX Select buttons per deck to finesse blends or accentuate scratches. And with dedicated Play/Pause and Cue buttons, you have the same direct control found on high-end controllers and standalone audio players. Use the TR drums or your own sounds loaded into Serato Sampler's four sample slots (with individual sampler volume control) to create the foundation for remixes, beats, and live performances. Program them using the DJ-202's 16-step sequencer accessible via the performance pads and then sync them automatically to your Serato library to create unique transitions, live remixes, or beefed-up classic tracks. Engage Inst-Rec mode for on-the-fly, real-time Serato Sampler sequencing, or use the MIDI output to fluidly sync any MIDI-supported external devices and instruments to your sequencer and Serato DJ Intro. For expanded production capability, upgrade to Serato DJ to access 32 sync-able sampler slots over four banks, the full collection of iZotope FX, software recording capabilities, and more. 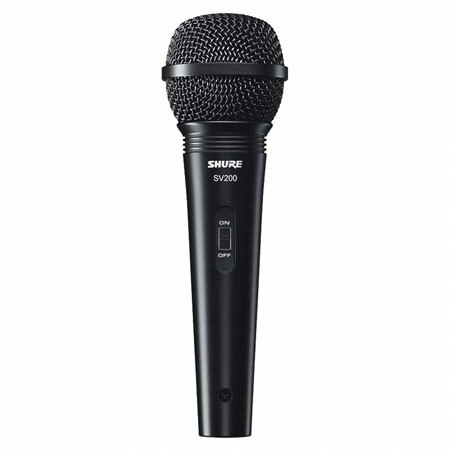 The unidirectional cardioid polar pattern of the SV200 helps reduce feedback, while the wide frequency response and high output deliver crisp, clear, and vibrant sound. 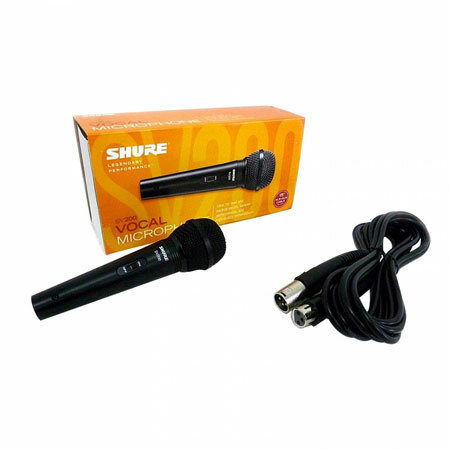 Ideal for lead and backup vocals, karaoke performances, and high-quality presentations.